Cho Oyu stands high above the Tibetan plains on the Nepal / Tibet border, and is an ideal choice for mountaineers ready to test themselves on the eight thousanders. 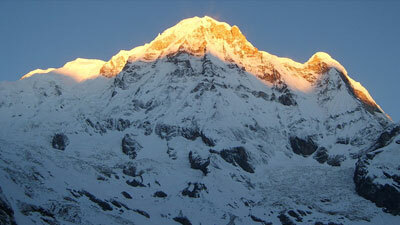 The world's sixth highest mountain is to the locals a holy mountain. 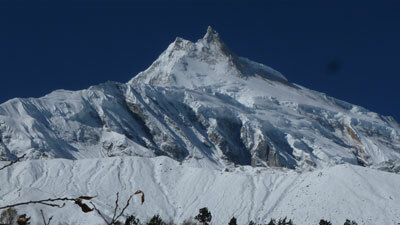 S. Moechler, H. Tichy and p. Dawa Lama first climbed it in 1954. 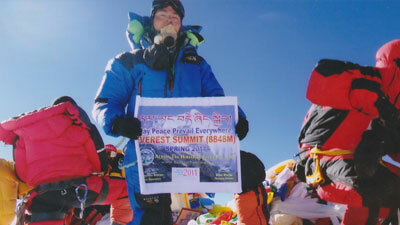 On a good day the view from the summit plateau is breathtaking, in a sweep you take in the entire panorama of Everest, Lhotse , Nuptse, Chamlang, Ama Dablam and other peaks of the Khumbu. 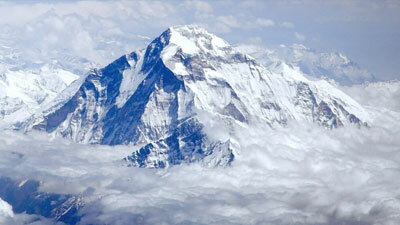 The Austrians were the first to step onto the snow-dome summit of Cho Oyu back in 1954. 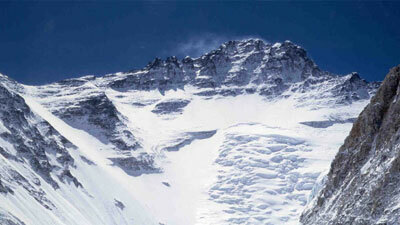 This massif is arguably the most technically straightforward, accessible and safe to climb. 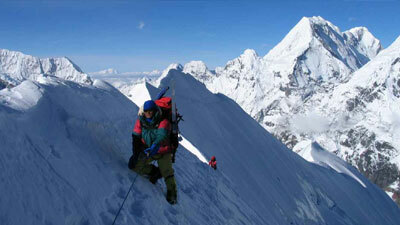 These days there are more than four different routes on Cho Oyu with the Tibetan north side offering several worthy first ascent possibilities. 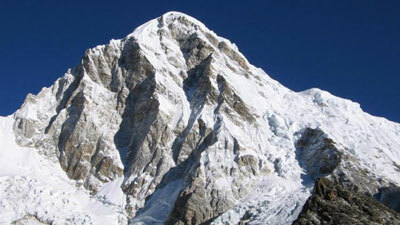 We enter Tibet via Zhangmu and then drive to Old Tingri, from where the trekking begins. 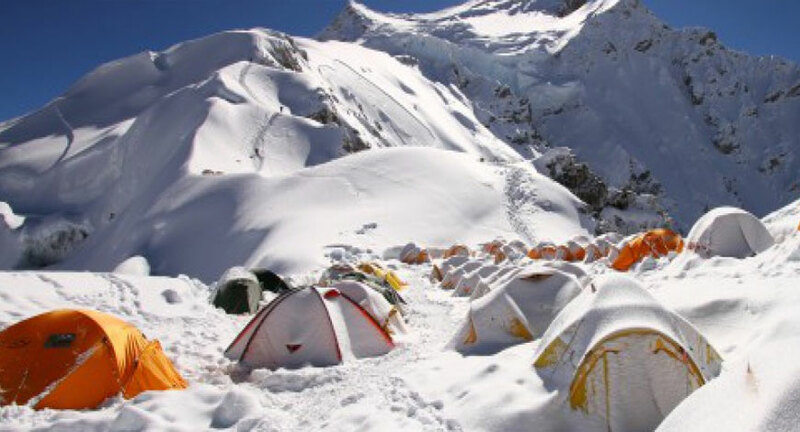 Base Camp, Chinese, is situated at an altitude of 5000m with the Advanced base camp at 5700m and about three miles away from the mountain proper. 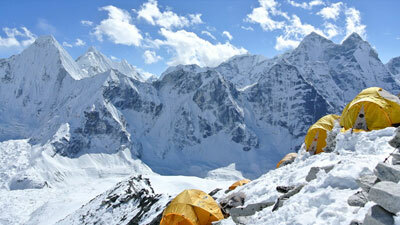 Base camp is established at Rongbuk glacier at 5180m though the real climbing starts at camp 1 at an elevation of 7000m. 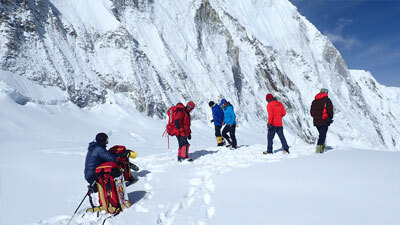 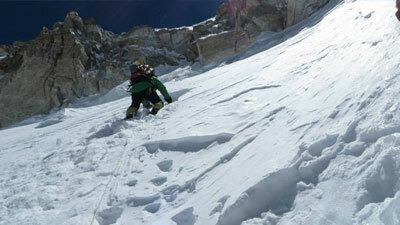 Day 11-30: Climbing Period of Cho Oyu.